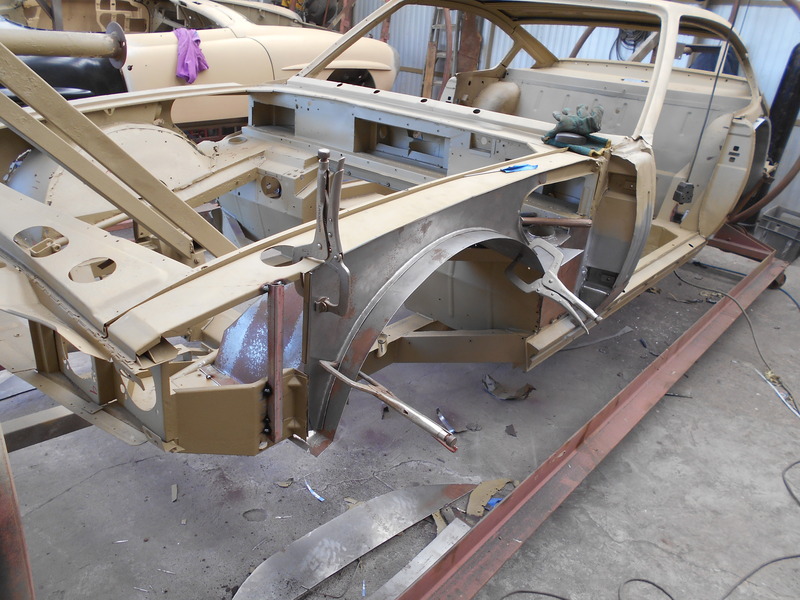 At Fine Blast we focus on “frame-off” classic car restoration. 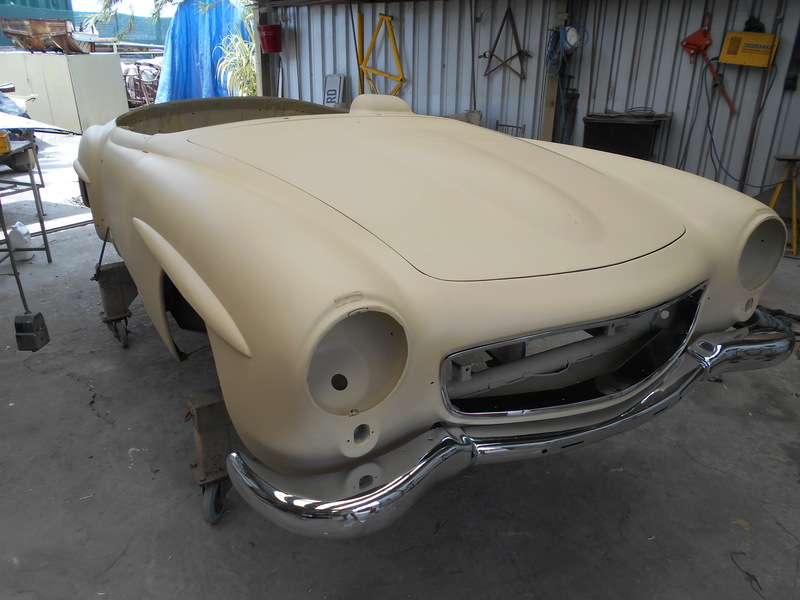 Our specialized media blasting and coating process will bring all types of classic cars back to life. 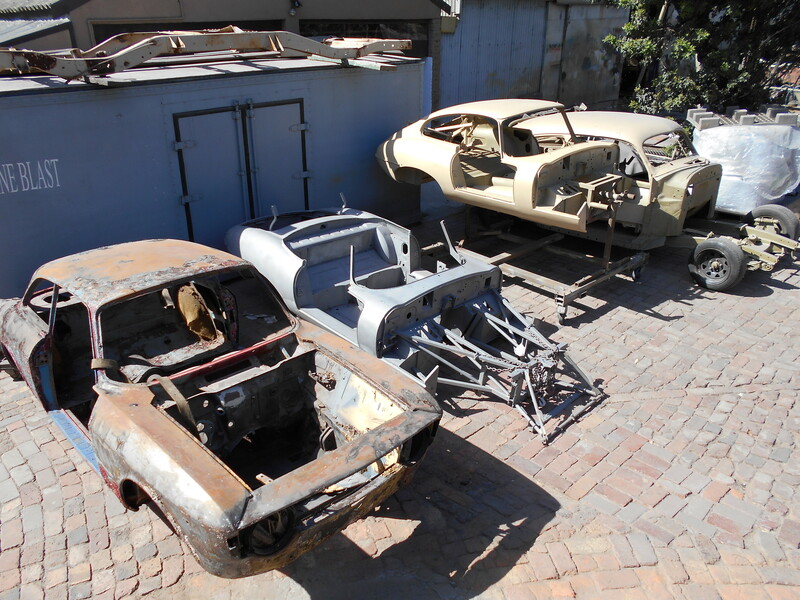 The restoration process will involve your classic taken down to bare body and frame. Firstly, the car is disassembled by removing all the exterior accessories, car panels, and all interior accessories. 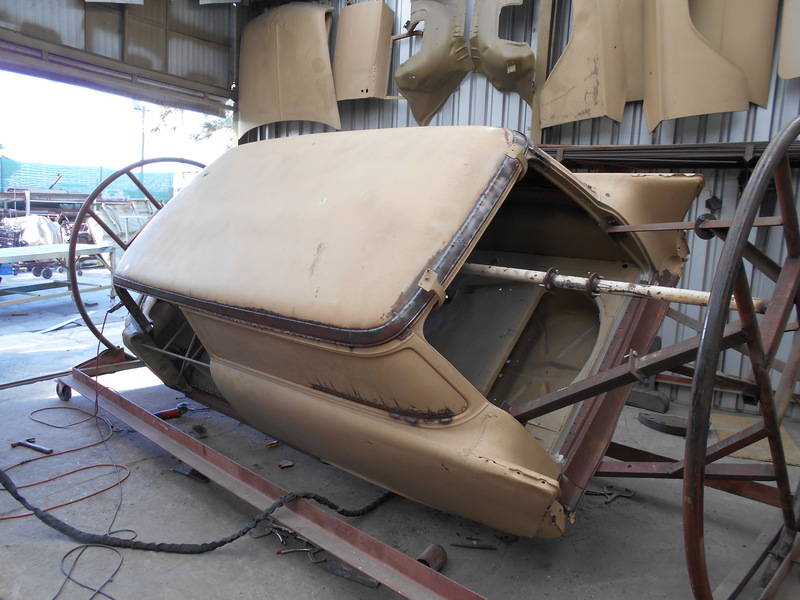 Then, the body is separated from chassis to allow for a more extensive and thorough restoration. Next, the car is stripped of all paint and body filler and we proceed to media blast to white metal. 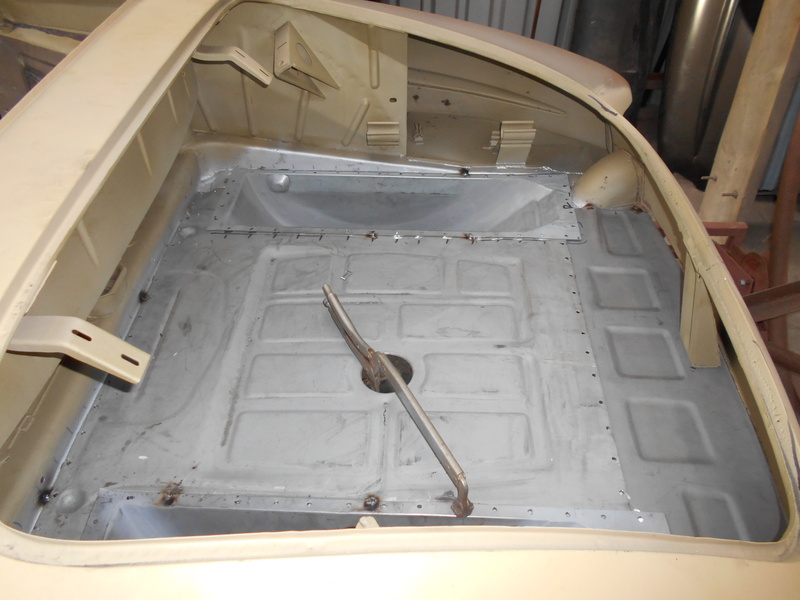 With the inspection of the blasted surfaces complete, your classic car is now ready for coating. Using high quality, internationally recognized products, we coat according to the paint specifications required. 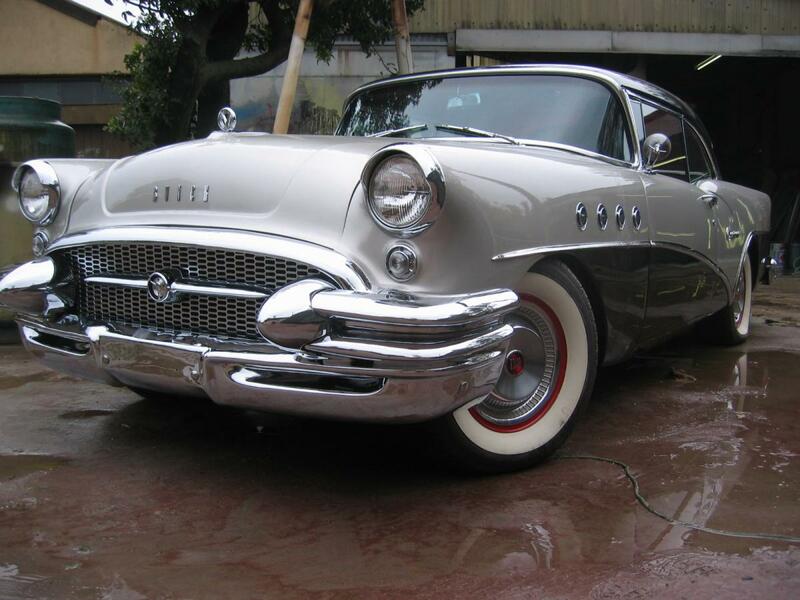 Your classic car now has a truly solid foundation for further restoration. 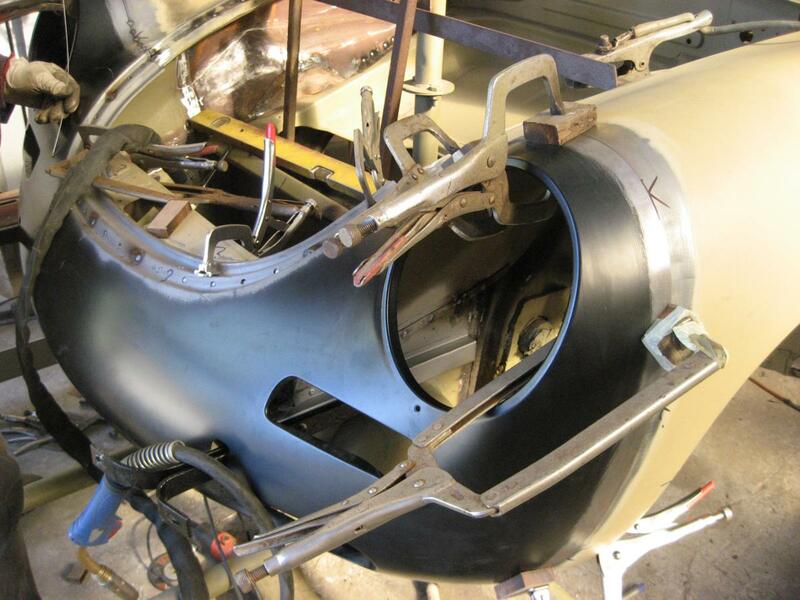 At Fine Blast we offer a specialized welding and fabrication service for classic cars. We do brazing, arc, MIG, or TIG welding to suit the job requirements. Panels which contain bad rust areas are replaced with new patch panels or complete O.E.M. panels. 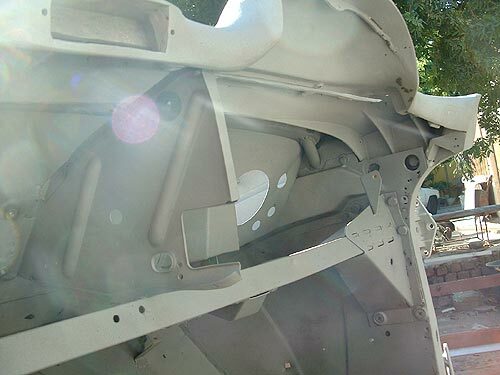 Panels or parts can be repaired or fabricated if unavailable. 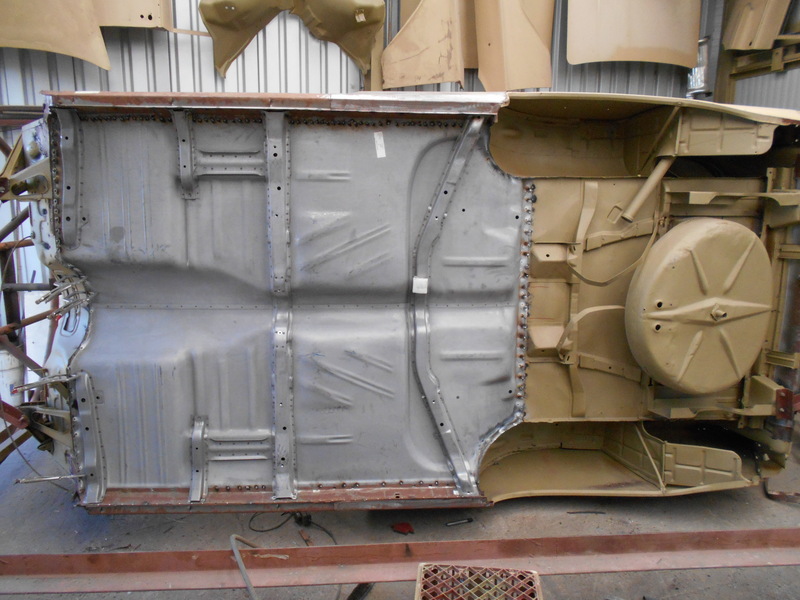 For more information on our classic car restoration services, please contact us.